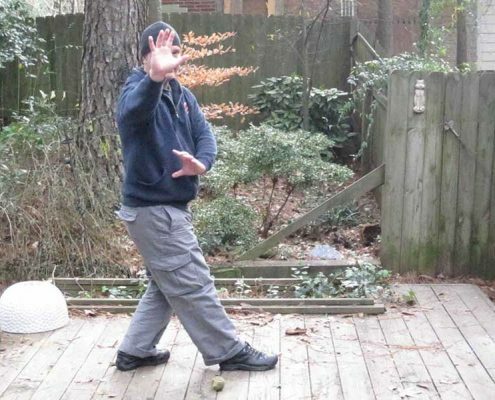 General Kung Fu articles relevant to a variety of styles and practitioners. Tips for Solo-Training in the Martial Arts. How to consistently test yourself so that you improve at home away from class! 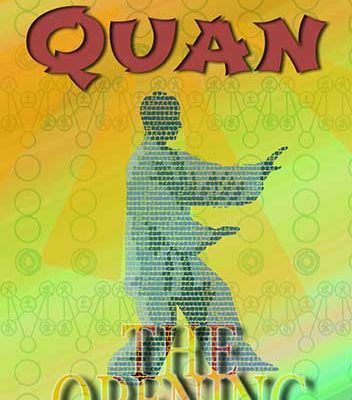 Northern Shaolin comes from the North part of China yet there's a lot of Cantonese terminology. 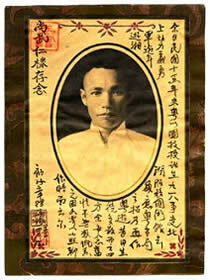 We look into the names & history of Northern Shaolin Kung Fu. 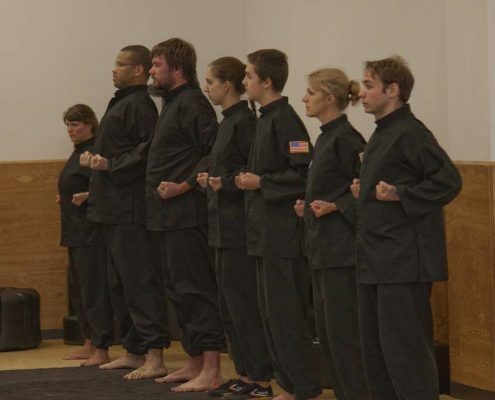 The Art of Advancing: The Opening form of the Internal Chinese Martial Arts - Xing Yi Quan. Dave Jones talks about Conditioning and how the concept is handled in the martial art known as Gao style Ba Gua Zhang. Ever hear your martial arts teacher ask "I thought you said you practiced?" and maybe you did. But you obviously missed something in the learning of the movement in question. Here's some great tips for learning martial arts - how to make your learning go a bit more smoothly and how to really absorb what is being taught to you.